Half-Price Hut: No particular plans for the day? Then swing by the Fringe Half-Price Hut during the festival and see what tickets are on offer for half of their usual price that day. 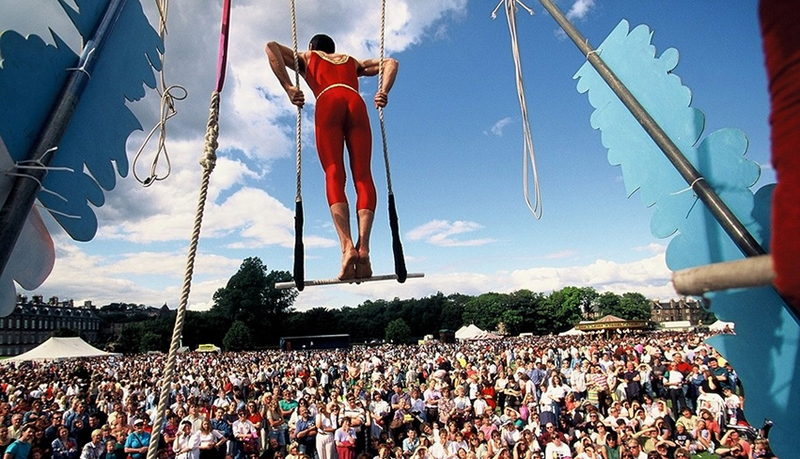 Ben Property offers a comprehensive letting and management service for the Edinburgh Festival Fringe. Our aim is to deliver an unrivalled, comprehensive and first-class professional service to our clients. We handpick all types and sizes of properties in central locations with close proximity to the main Festival Fringe venues. If you are an owner looking to let out your property for the duration of the Festival, please click contact us. If you are attending the Festival and would like to rent suitable accommodation, please use the Property search form to the left of this text or, if you can’t find a property that suits your needs please enquire.